Flow cytometry is a powerful tool for single cell analysis. Even clonal populations exhibit variability depending on differences in cell health or cell cycle dynamics. Heterogenous population analysis also benefits from an assessment of cell health characteristics. 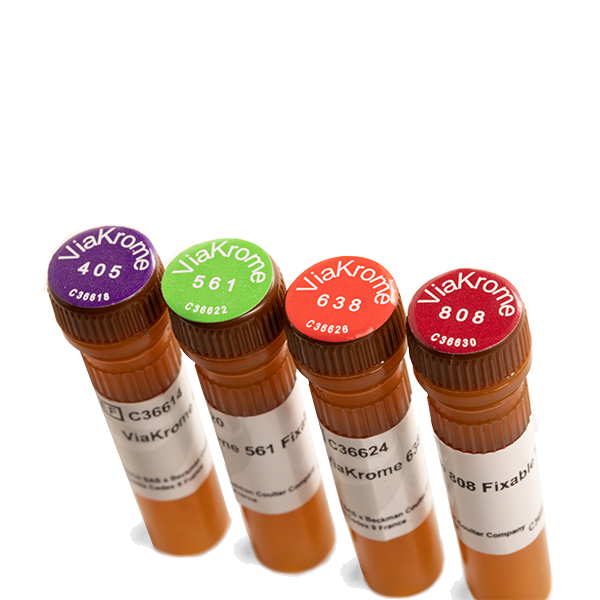 Our range of reagents supports your assay development whether some dimension of cell health is the primary readout or when added as a parameter to improve the quality and reproducibility of immunophenotyping experiments.